In the excitement of last year’s Great British Bake-off, I rashly committed to baking all of the signature bakes. Each week, I watched with growing dread to see what overambitious baking project I’d have to tackle next. 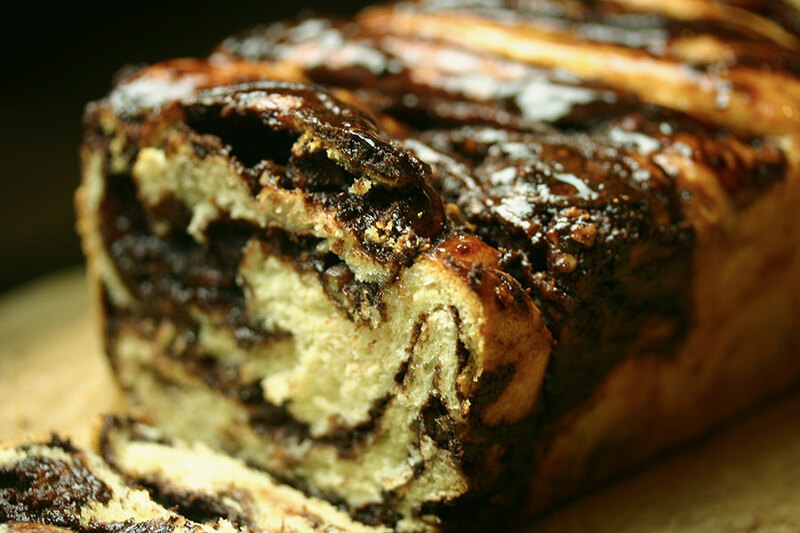 I was fine with the drizzle cake, iced biscuits and Yorkshire pudding, and managed to turn out a passable chocolate babka. 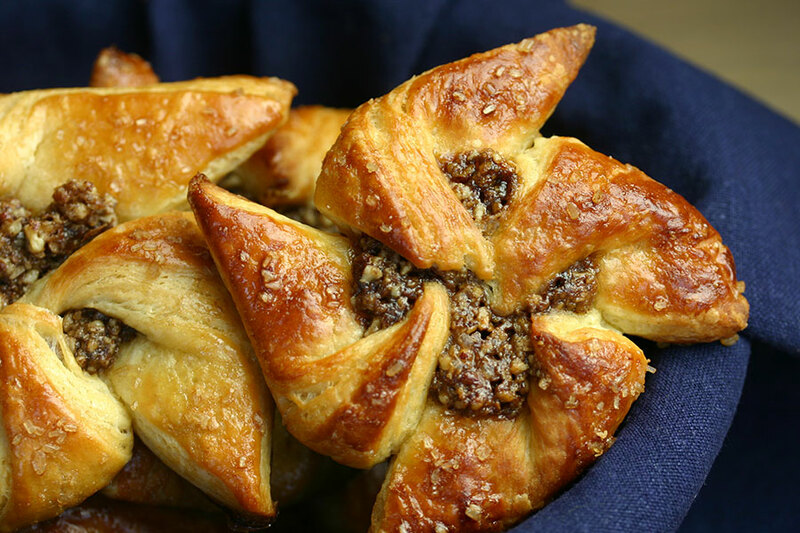 But the thought of making Danish pastries from scratch stopped me in my tracks for months. 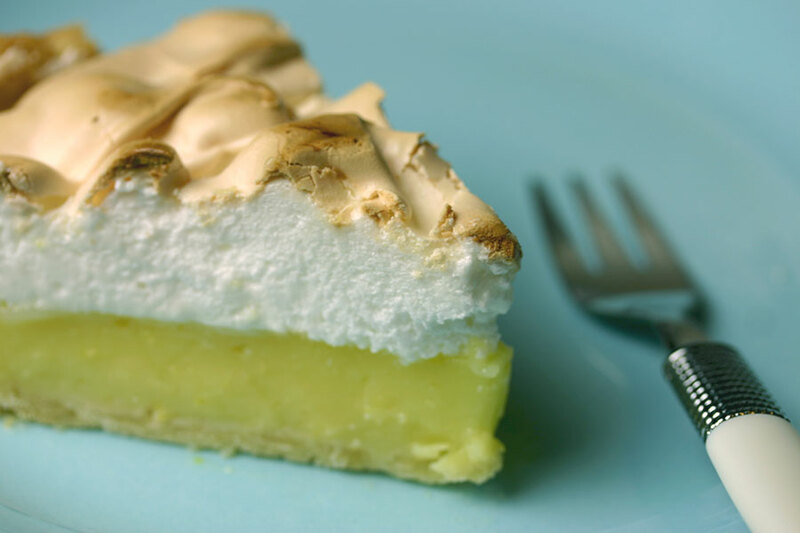 However, I’m nothing if not an “completer-finisher” (eventually)… Since the show ended, I’ve gone on to make lemon meringue pie and Swiss roll. And at long last… pork, chicken and cranberry pie. Strictly speaking, I seem to recall the brief was individual meat pies, but it seemed simpler to make one large pie instead. I was genuinely intimidated by the thought of making Danish pastry from scratch. 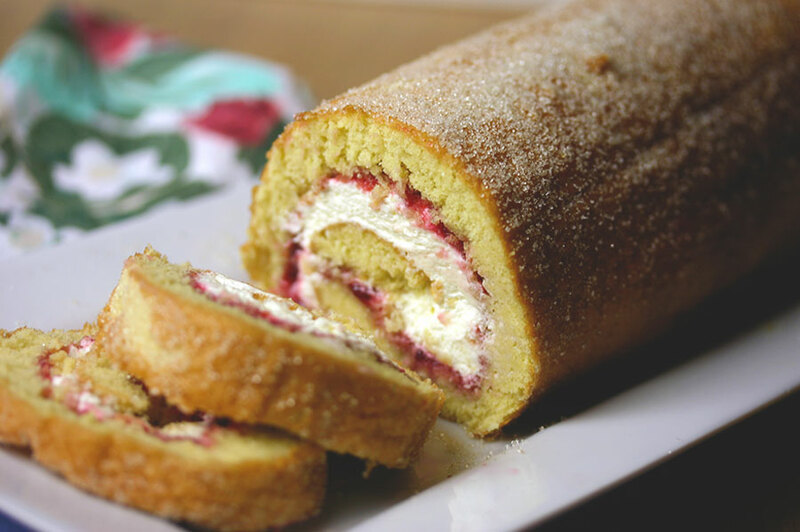 So much so that it knocked my Great British Bake-off cook-a-long right on the head. But one of the things children excel at is reminding you of those promises you’d just as soon forget, and there was no way I was getting out of this one. When I was a little girl, my dad cooked a roast dinner every Sunday. Gradually, he stopped – maybe roasts got too expensive, or family schedules too complicated, I don’t know. But I do remember years where Sunday night meant The Wonderful World of Walt Disney, roast beef, and bath-before-bed. We were a meat-and-four-veg family – typically potatoes, beans, corn and carrots, but sometimes squash, peas, beets, broccoli, spinach or chard featured instead. Whatever the vegetable, it was always boiled or steamed. 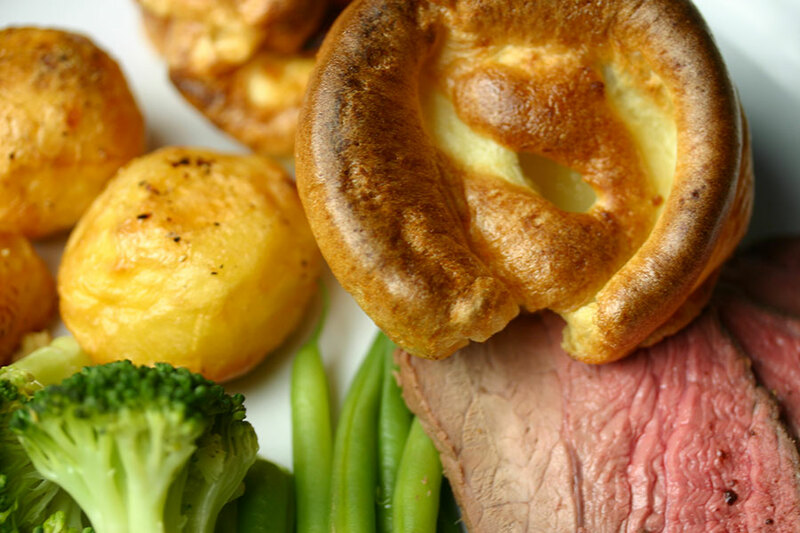 But I couldn’t have cared less about roast meat or boiled veg – for me, that dinner was all about the Yorkshire pudding. Never mind that dad’s Yorkshire puddings were often the size and density of hockey pucks – they were utterly delicious, and capable of holding a generous splash of gravy.